Is your lawn lush and green or is it dead and brown? If you answered the ladder, then it’s time to get the lawn care your yard desperately needs. Here at Green Turf, we care about every lawn, yes, even yours. In fact, if your lawn is in the dead state that you say it is, we care even more about it. Not only do we have the comprehensive lawn care and expertise to bring your lawn back to life, but we have the passion and dedication to making sure you are satisfied with our customer service and results. In addition to providing a variety of lawn care services, we aim to provide our expertise and care to those in a variety of areas of Pennsylvania. We love being able to reach as many lawns and customers as possible and have been doing so for years now. 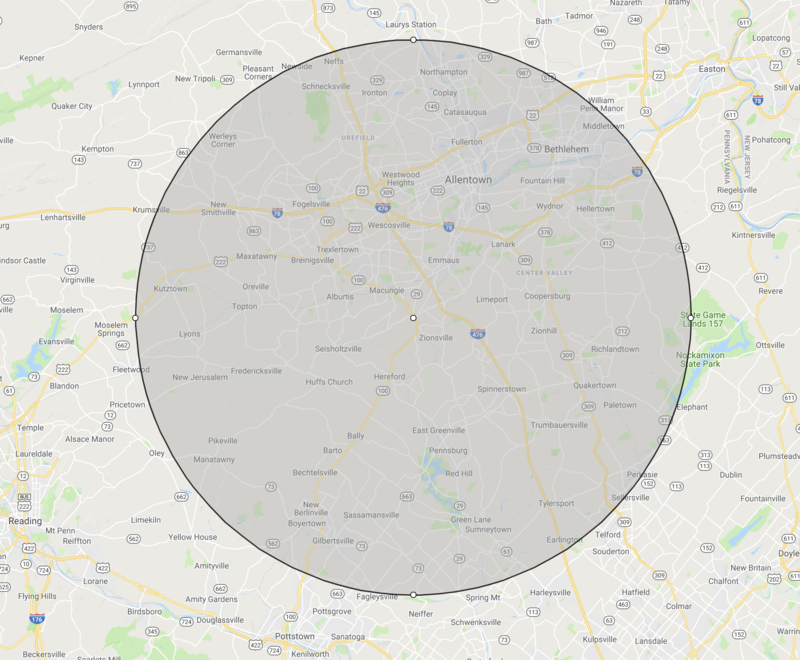 Take a look at the many areas that we provide lawn care in Pennsylvania for. Emmaus, Allentown, Macungie, Alburtis, Topton, Kutztown, Fogelsville, Orefield, Schnecksville, Northampton, Coplay, Bethlehem, Bath, Easton, Hellertown, Center Valley, Coopersburg, Zionsville, Pennsburg, Quakertown, Perkasie, Green Lane, Gilbertsville, Barto and Pottstown. What Our Lawn Care Services Can We Provide? 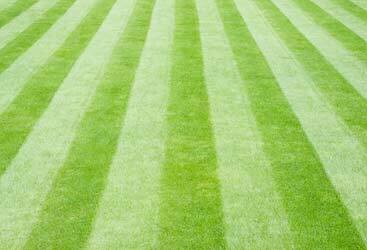 Regardless of your lawn maintenance needs, we can bring our expertise right to your door. Not matter where you are in Lehigh Valley, our lawn care services will be extended to you, every single one of them. Here’s what our lawn care company can do for you in your area. 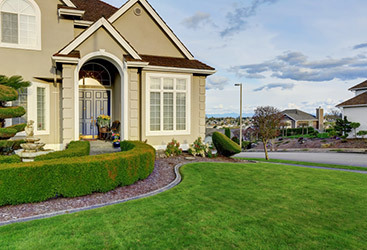 Whether you’re looking for weekly upkeep of your lawn or you’re in need of bug extermination, our lawn care experts can give you everything you need, wherever you are. If you’re in need of our lawn care services near you, don’t hesitate to give us a call. If you should have any questions, feel free to ask away and we’ll answer you as best as we can. We hope to take care of you soon so contact us today! Check out our reviews! We aren't happy unless our clients are. That's a guarantee.